Enjoy luxuriously comfortable accommodations in the 8,000 square-foot post and beam style Lodge at Grey Cliffs, overlooking the trout-filled ponds, rolling hills, and spectacular mountain views. 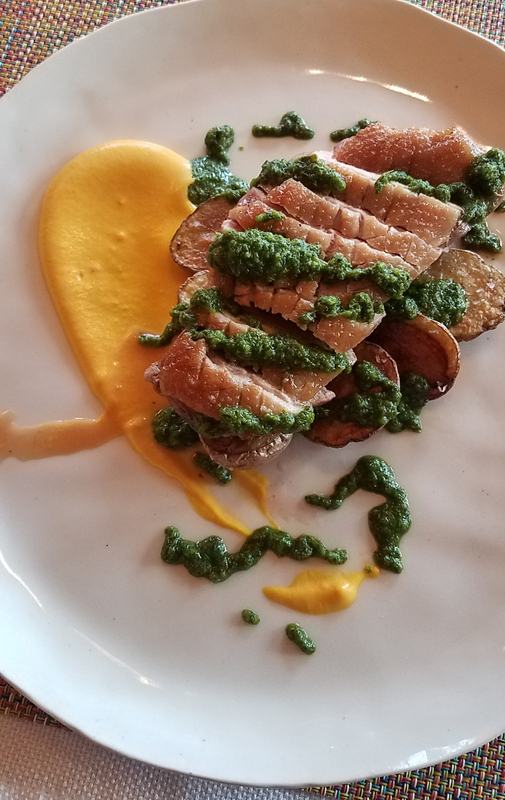 Guests can tailor dining options to suit their daily needs, with gourmet breakfasts made from ranch eggs, and dinner creations made with the finest ingredients, some from the on-site organic garden. Let us introduce you to some of the best and most scenic fly fishing in the Rocky Mountains, with guided drift boat and walk/wade trips on the Madison, Gallatin, Yellowstone, Missouri, and Jefferson Rivers. Grey Cliffs Ranch is a 5200 acre hideaway of serenity, reconnection and romance for you and your partner. With gourmet dining, couples activities and stunning views in every direction; you’ll fall in love all over again in our luxurious accommodations. Imagine your own private ranch in the heart of Southwest Montana, with panoramic views, luxurious and comfortable accommodations, gourmet cuisine, and recreational opportunities right out your front door. 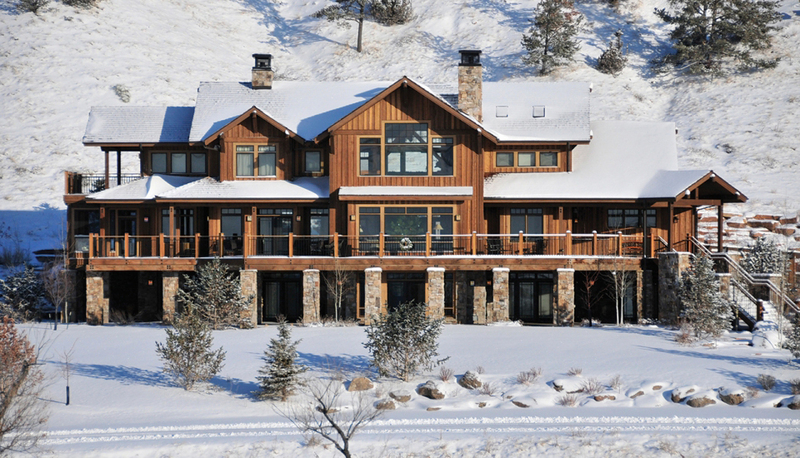 Welcome to Grey Cliffs Ranch, 5,200 acres and an 8,000 square-foot lodge near the Madison River. 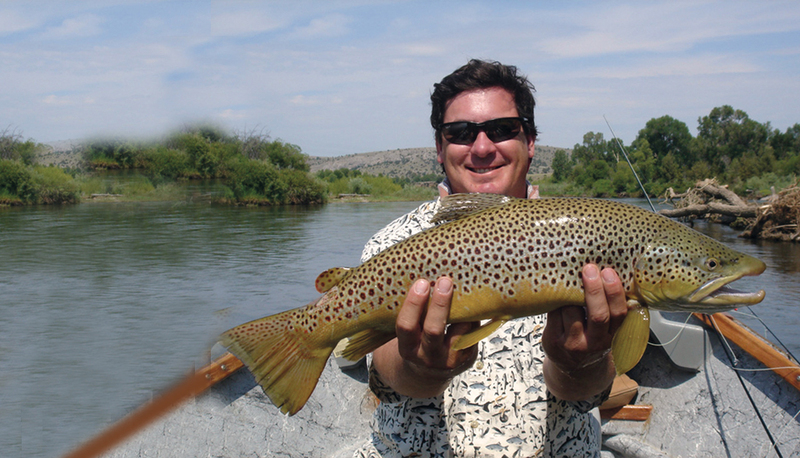 Here you can enjoy your own private Montana ranch vacation and a recreational getaway with some of the best fly fishing in the Greater Yellowstone region. Guided walk/wade or drift boat fly fishing trips leave right from Grey Cliffs Lodge, exploring some of the best blue ribbon trout fishing in the west. Book a trip today with one of our experienced guides! Grey Cliffs Ranch is a getaway like no other, with accommodations that are fully customized to suit groups of different sizes and different interests. With full-service lodging and dining, guests enjoy attentive service, but also the independence to create their own adventures. 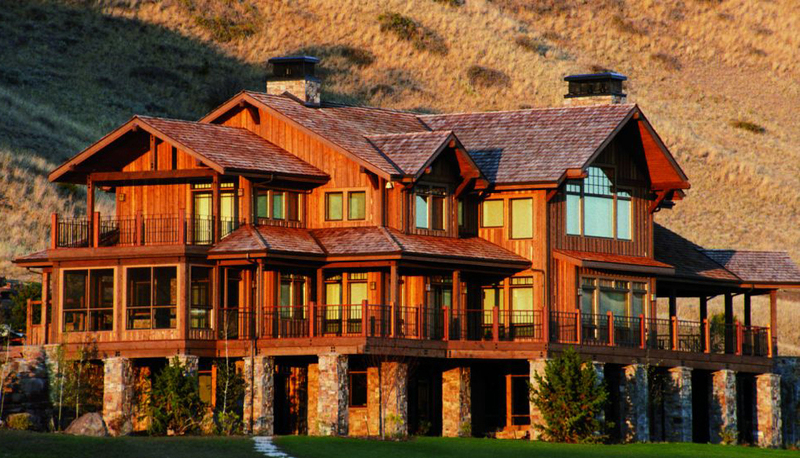 It’s home to an unforgettable Montana vacation well spent with friends and family. To book your trip to Grey Cliffs Ranch, Call 406-285-6512 or contact us.